Was surprised to see that this was made in Cananda! Cute easy to use color, but I am not sure how to store this once I opened it. I don't have anything like a Z-palette. Very nice bronze color. 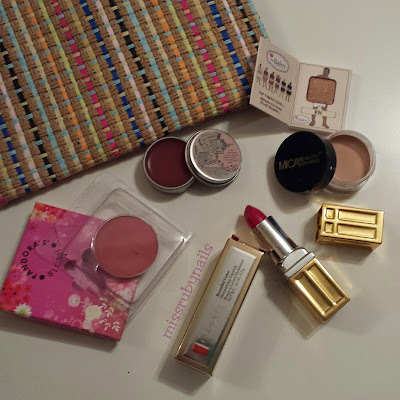 I have always been a fan of theBalm for their blushes and eyeshadows. This mini shadow comes in the cutest packaging! 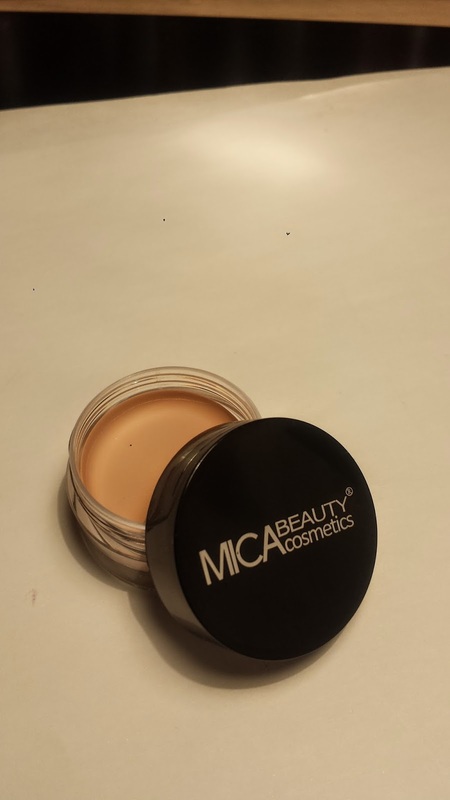 We’re reaching out because you received the Mica Beauty Eye Primer in your April Glam Bag. Some of our subscribers have reported seeing marks or areas of discoloration on the product and asked us for more information. We take every product question from our community very seriously and want to share an update with all of you. 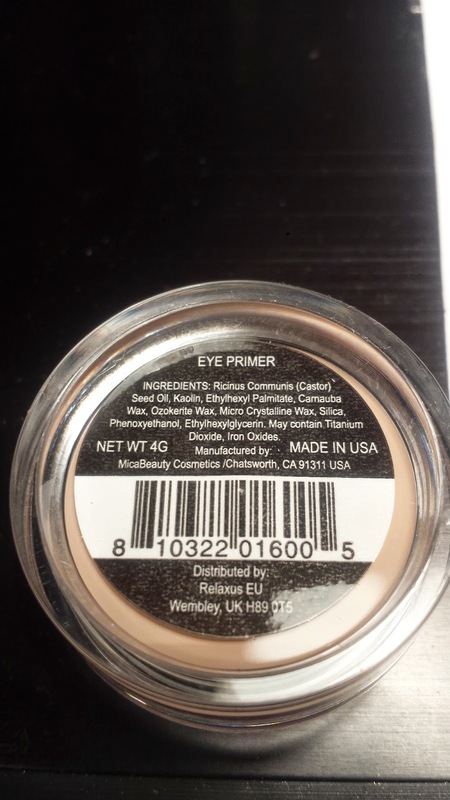 Mica Beauty has confirmed that all individual ingredients were checked by a certified lab and approved for safety. The final product also passed a microbiology test and no mold was found. The brand believes any marks you're seeing in or on the product are the result of bubbles produced during the production cooling process which could take on a greenish/blackish tint. 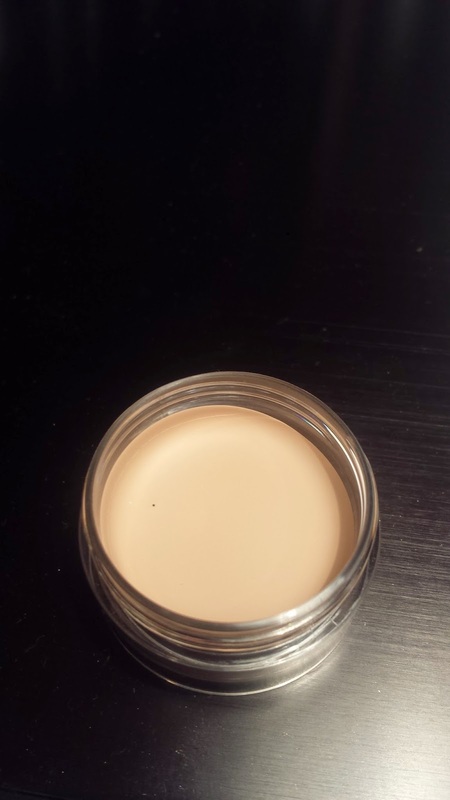 If your sample shows any marks and you have further questions, or if you simply don’t feel comfortable using the product, please write to ipsyCare. We're always here to take care of you! Chocolate/cocao smelling product!! It says natural/organic on the packaging too! I already know I will love this! This brand is new to me though. Bright red lipstick! Gorgeous/luxurious packaging. This would be my first Elizabeth Arden lipstick. But I don't normally wear THAT bright of a red. Will test it out for sure. I got a few comments on Instagram after I posted this photo that this is a rare item this month, and not many people received this.